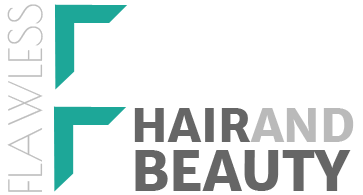 Founded years ago, Flawless Laser, Hair & Beauty specialises in vascular laser treatment and pigmentation removal. We are based in Taylors Hill, Melbourne. Do you have broken capillaries or veins you would like to reduce? 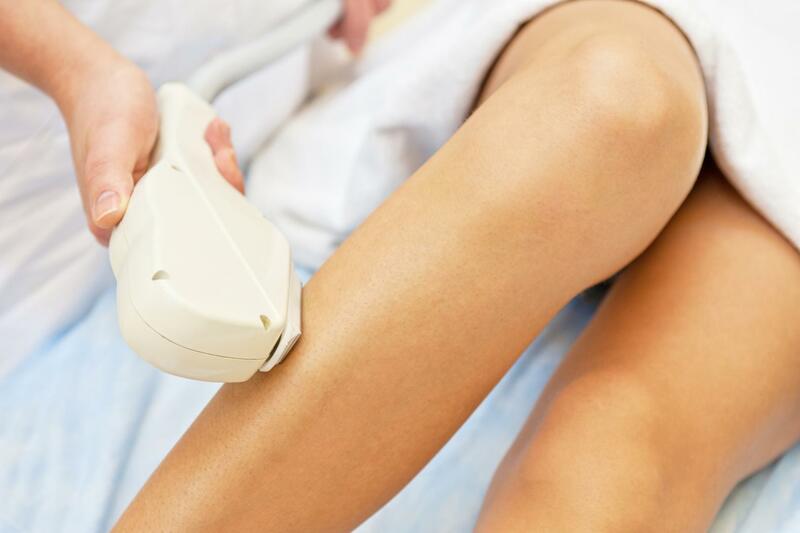 Opt for vascular laser treatments at Flawless Laser, Hair & Beauty! By combining our years of experience with cutting-edge laser technology, we offer effective broken vein treatments tailored to your needs. Our professional and skilled team is committed to delivering a high level of customer care. Rest assured, you are in expert hands. Ageing, sun exposure and many other environmental factors can cause freckles, age spots and discoloured patches that concealer cannot hide. At Flawless Laser, Hair & Beauty, our pigmentation removal treatment can help perfect your skin tone and texture. Your treatment will begin with a one-on-one consultation where our practitioners examine your skin and recommend the ideal treatment for your personal needs. Our goal is to improve the overall condition of your skin with lasting results! Get in touch. Let us take care of your skin.